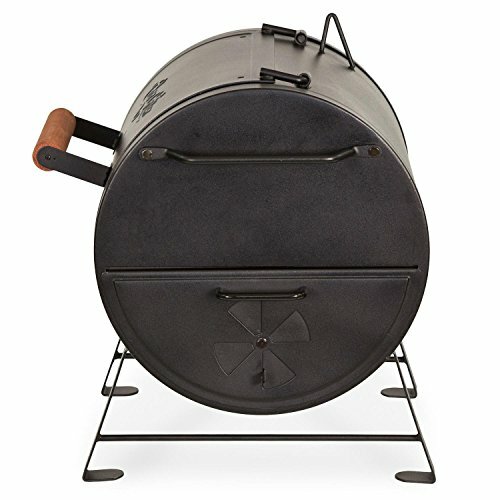 Bestofgoods.com supports our readers with thousands of hours of research and reporting to help you find the best products. 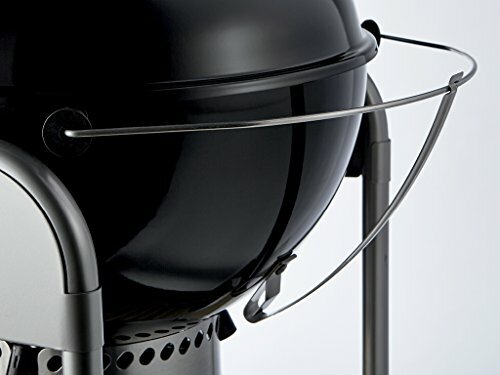 You support us through our independently chosen links, which earn us a commission. 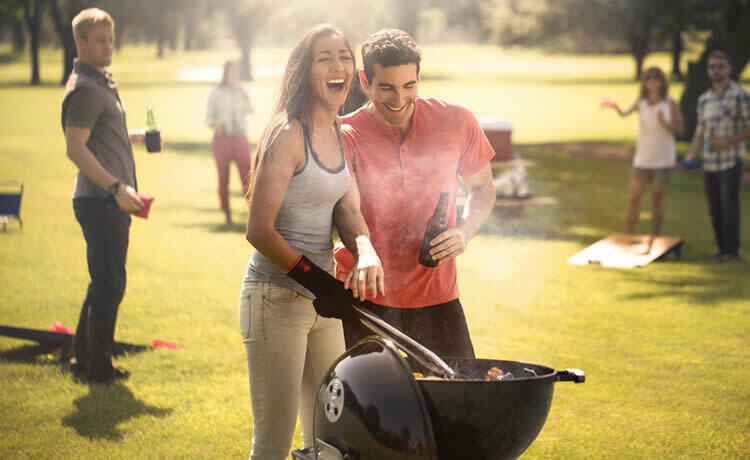 Learn more about what we do. 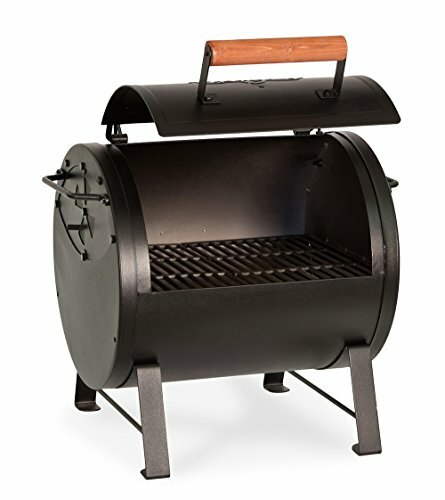 What is a Charcoal Grill? 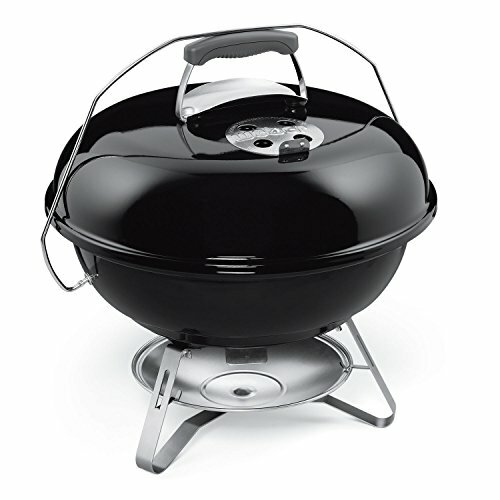 When it comes to choosing the perfect charcoal grill for you, there are various factors to consider before making your decision and because of that it is more often than not very troublesome to pick the one you actually need. 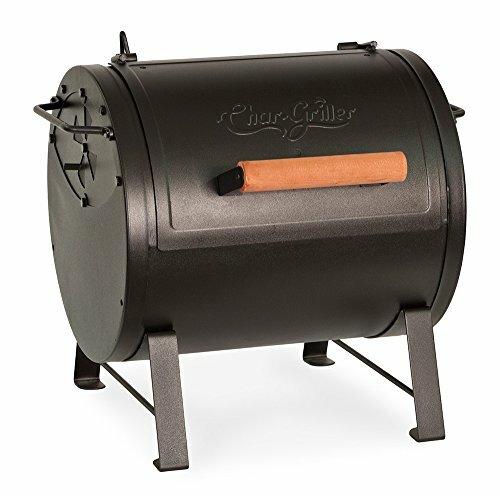 And if you have a lot of money waiting to be burnt, you can just choose the most expensive one. 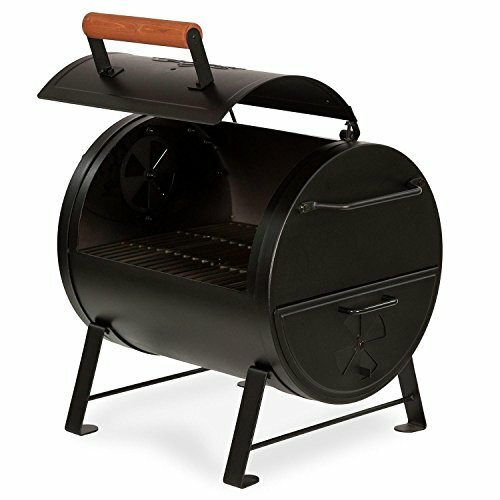 But it gets tricky when you don’t want the expensive one but the best one for you, depending on your usage and on your pocketbook; and as most of the charcoal grills out there offer various different features and have their own pros and cons, we have done the work for you. 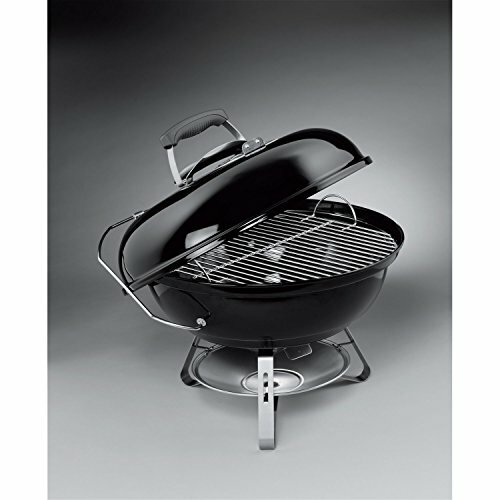 A charcoal grill is basically a barbecue grill which uses charcoal to provide the heat. 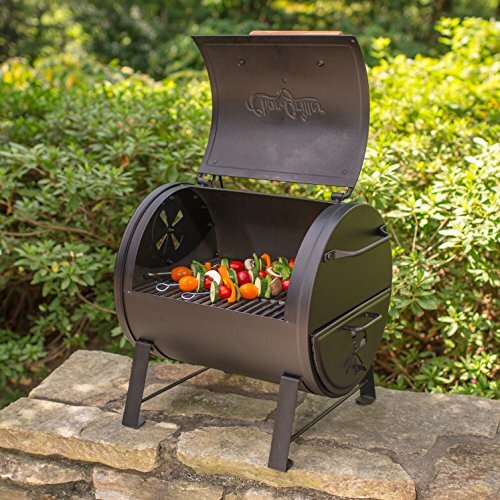 It uses either commercially available charcoal bricks, or the natural lump charcoal as their fuel source. 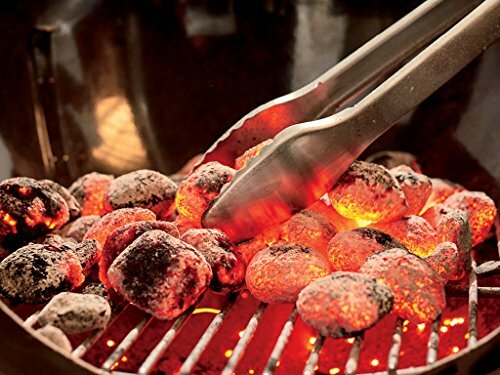 These charcoal, when burned, radiate the heat which cooks the food. 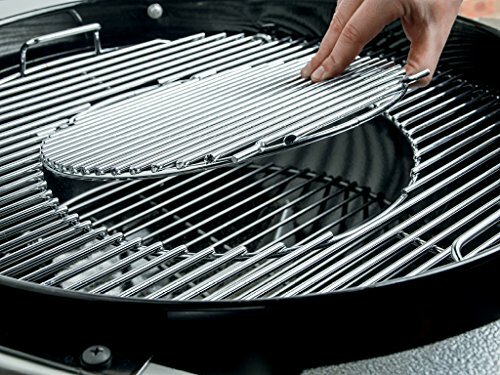 This type of grill is very popular in many regions because the flavor of charcoal grilled food is much better than gas cooked ones. 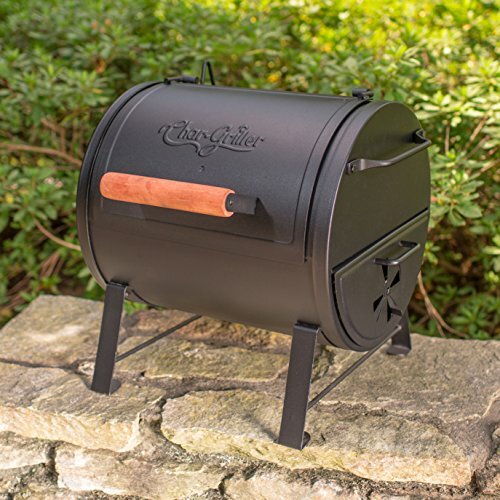 You might argue that it takes more time to light this up and requires more maintenance, but charcoal grill is cheaper than the gas counterpart, is much simpler and provide much more firepower when compared to gas. 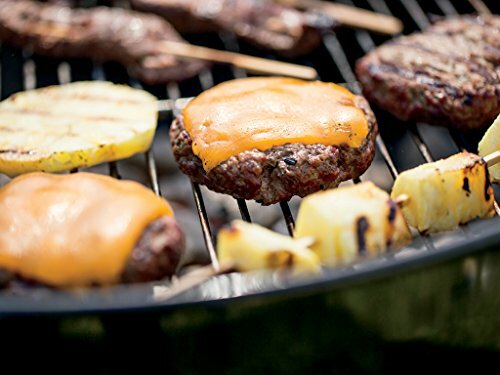 And all this is without us considering the beautiful taste that charcoal grilled food has. Charcoal grill also provide you more freedom and is technically safer when compared to the gas design, which require a constant heavy supply of oxygen to prevent flame-outs (which can be hazardous). 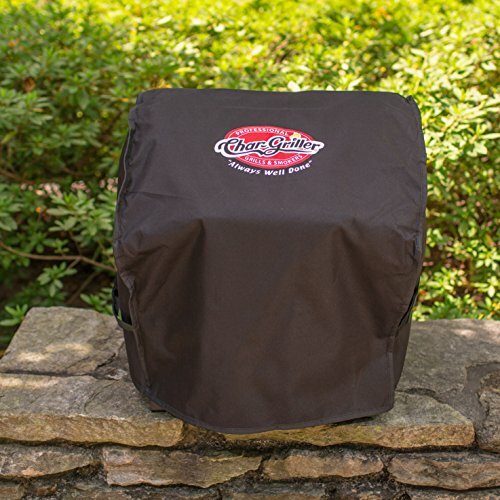 The top seller in charcoal grills, this is the ultimate portable grill. 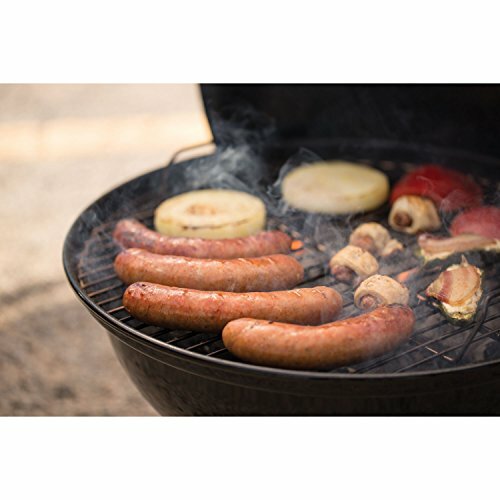 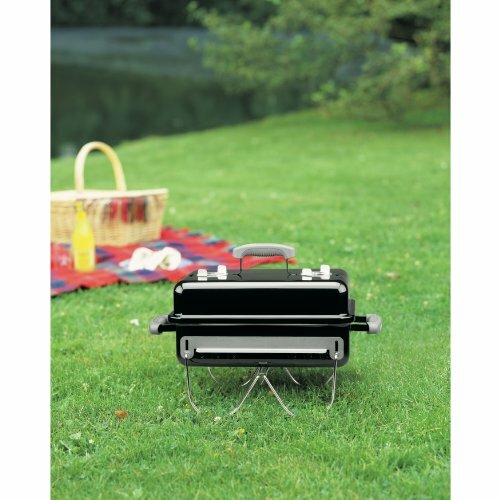 At approximately 40 pounds, made of heavy steel with 250 square inches of grilling space, and with the ability to be converted to a side fire box, this charcoal grill is most suitable to be carried around for picnics or camping. 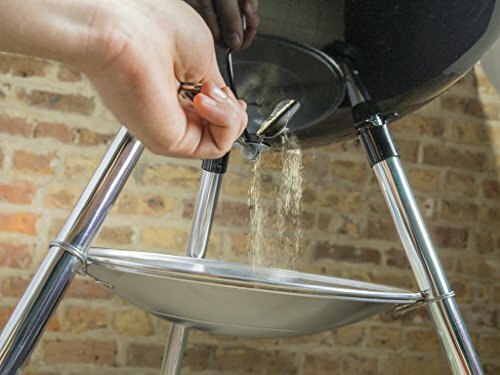 It’s easy dump ash pan also makes it very easy for you to clean it up. 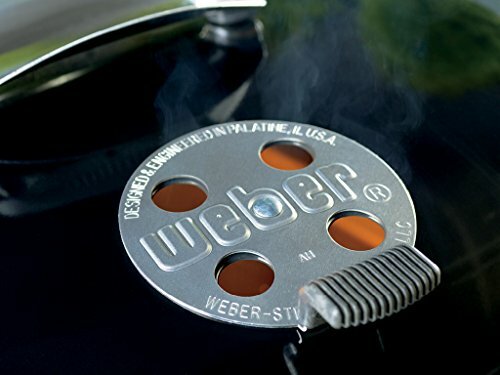 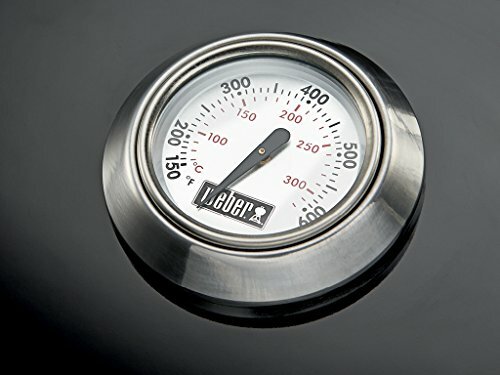 A very popular choice among Weber enthusiasts, this charcoal grill stands up to its reputation. 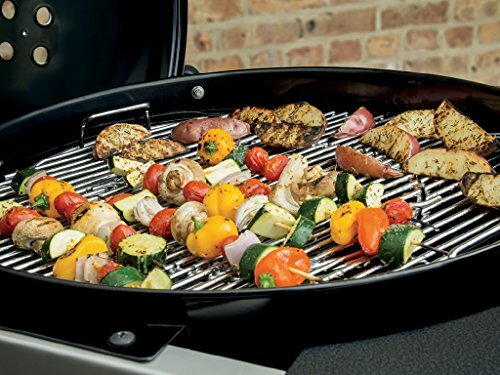 With 363 square inches of grilling space on a 22-inch diameter steel-plated grate with rust resistant vents, porcelain-enamelled bowl and a lid with reinforced-glass and nylon handles and an aluminium ash-catcher, this is a very good choice for backyard grilling. 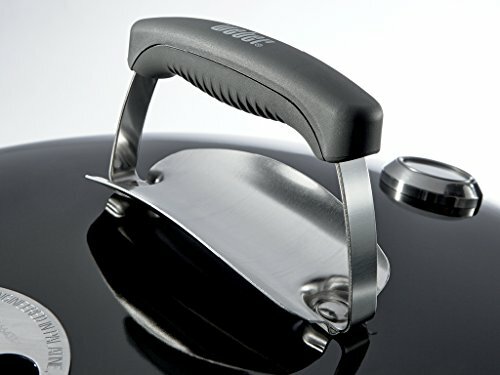 It also has a truly ingenious One-Touch cleaning system which makes cleaning hassle-free. 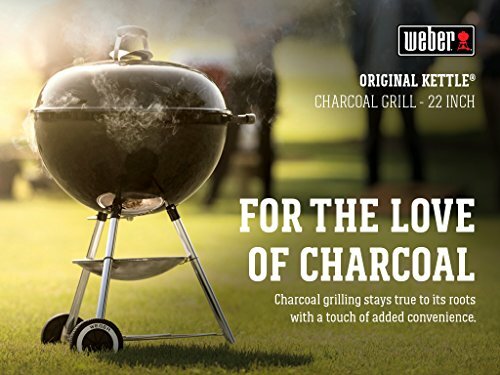 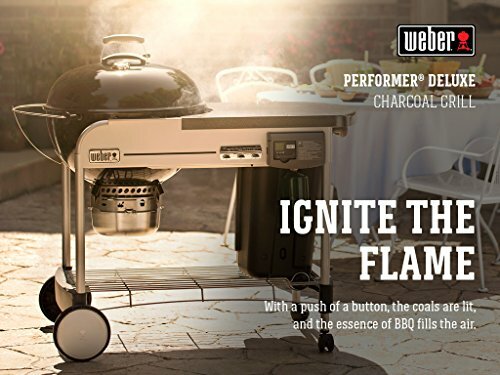 Another beautiful product by Weber, this charcoal grill is one of the best ones on the market. 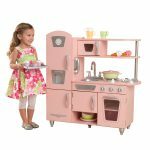 Having a cooking area of 363 square inches on a 22-inch diameter porcelain-enameled bowl and lid, this offers enough cooking space for even a large family of 5-6. 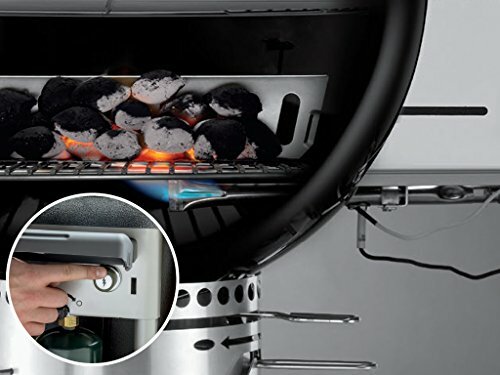 It also has an electronic “Touch-N-Go” ignition system and a illumined steel One-Touch cleaning system with a high capacity removable ash catcher which ensures that ash won’t fly around your porch. 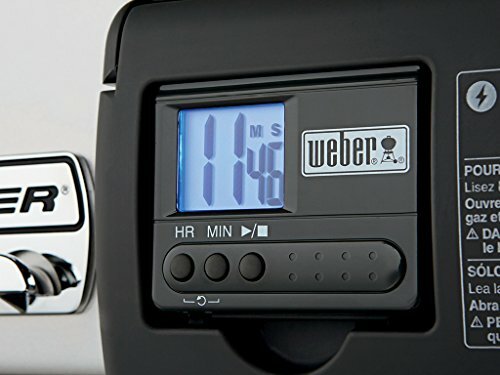 It also comes with a removable LCD cook timer and a built-in thermometer to make cooking a breeze. 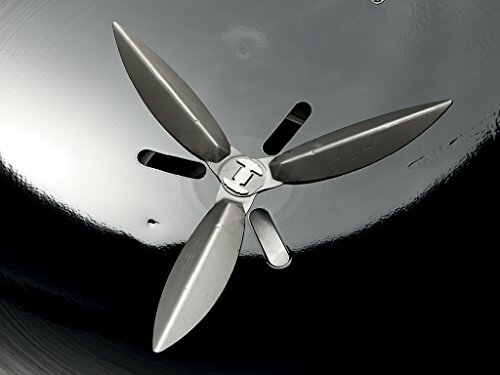 In this case the name says it all. 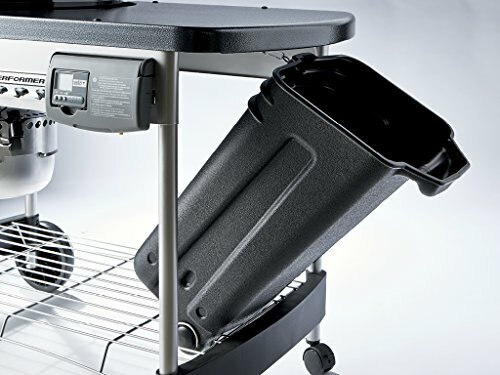 This is truly a go-anywhere charcoal grill. 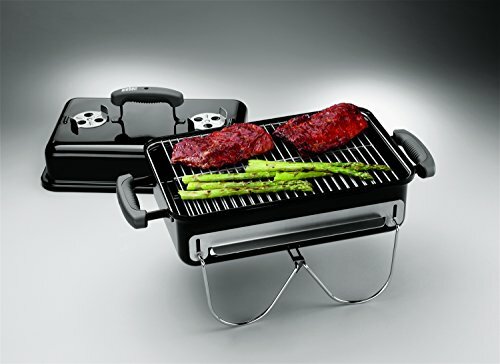 At just around 15 pounds, this is an extremely light product and still offers a 160-square inch of steel-plated grilling space. 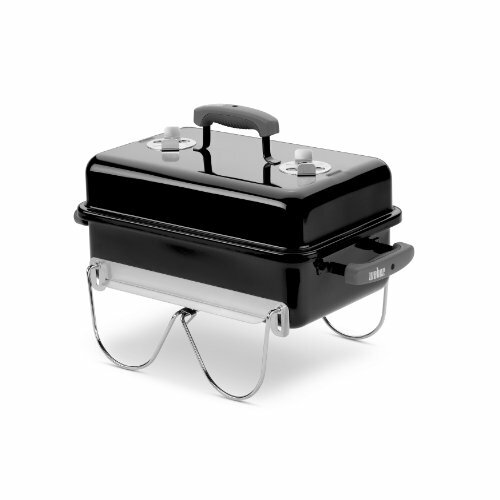 The lid has a glass-reinforced nylon handle which does not heat up during cooking. 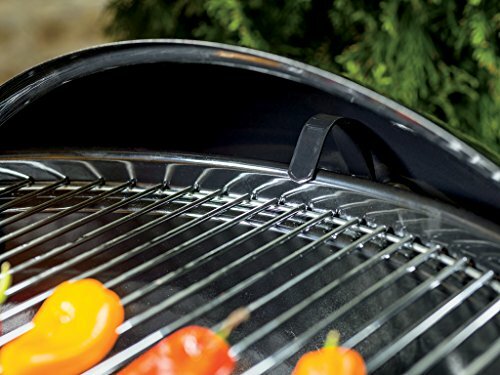 The two adjustable dampers, each with three vent holes, regulate the flow of air efficiently and ensures safety of the grill. 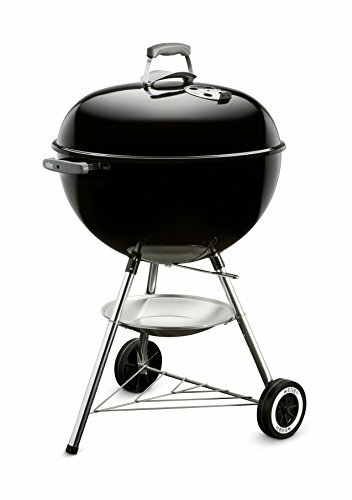 It is also porcelain-enamelled which prevents rusting and fading. 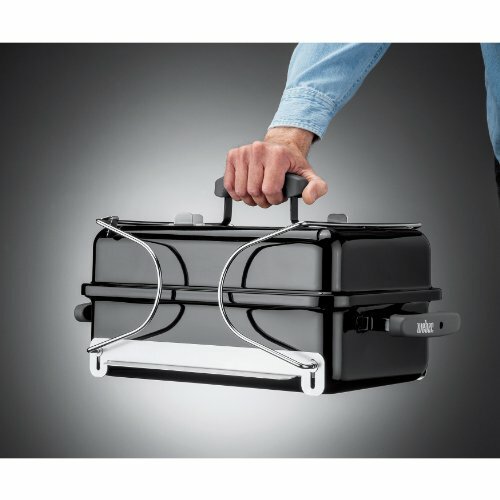 This is another very portable grill by Weber and at approximately 18 pounds, this grill offers a 240-square inch grilling area and is for those who are looking for something extremely portable but do not want to go for the tiny Go-Anywhere charcoal grill. 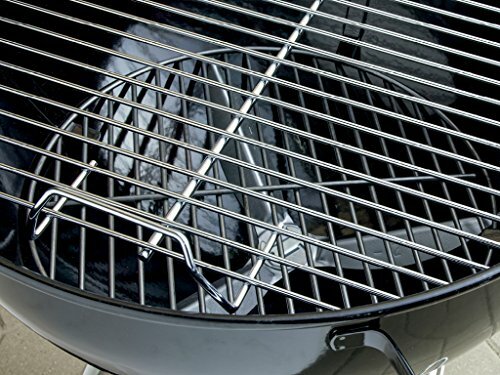 It has an 18.5 inch diameter steel-plated cooking grate and a porcelain-enameled bowl and lid. 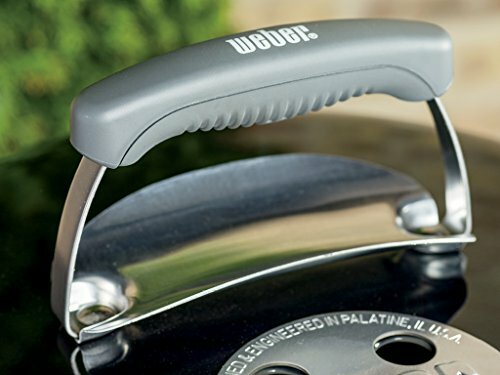 The aluminium dampers and ash catcher is rust resistant and the glass-reinforced nylon handle does not heat up while cooking. 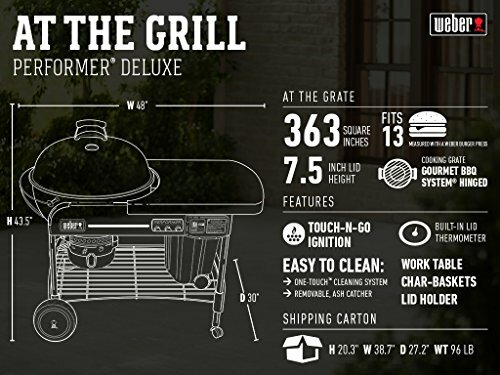 On an ending note, it can be said that whether you are an enthusiast griller, or just want to experience grilling, be it in your backyard or in picnics, you can safely choose one from the list above and rest assured of your satisfaction. 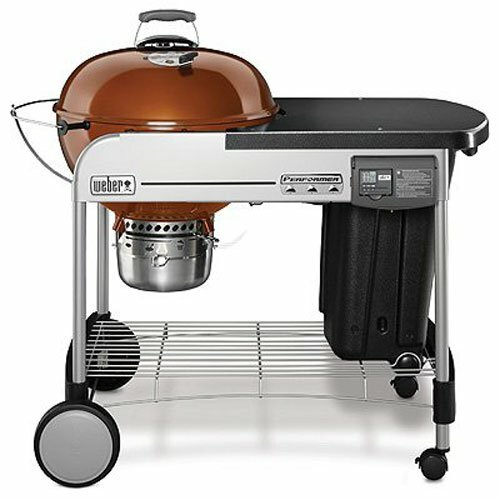 If you want something very light and very portable you can choose the Weber Go-Anywhere model which is extremely light and can cook food for a three-member family easily. 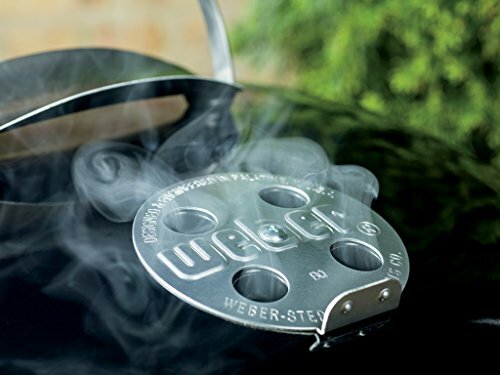 If you are an enthusiast, however, such small models won’t satiate your desires and you should go for the Weber Performer Deluxe edition which has all the features to make your enthusiast heart happy. 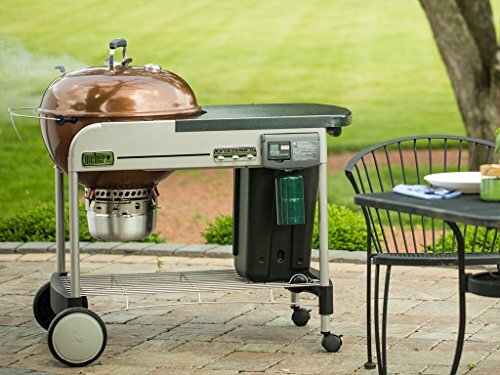 For small backyard grilling, or if you are looking for something portable but not as tiny as the Go-Anywhere, you can choose from the other grills that we have included in our list. 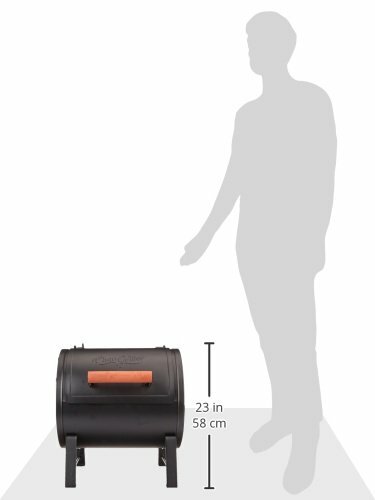 We have broken it down for you so that it becomes easy for you to make your decision. 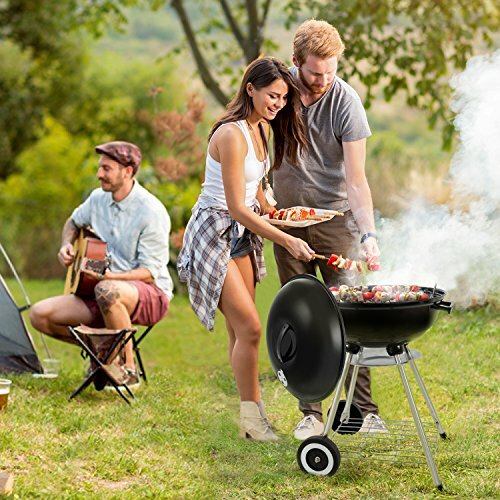 Go through the various pros and cons of each of the models and decide which one is the best for you. 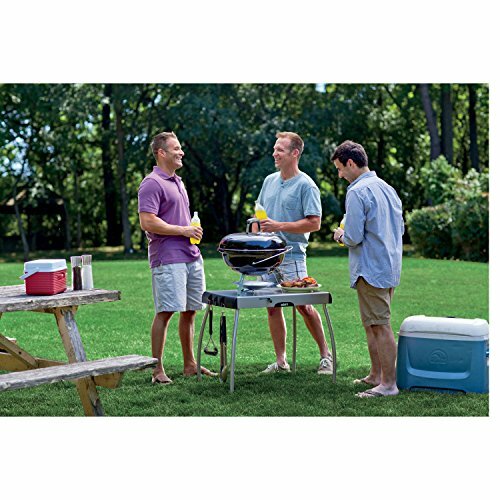 Hope this was of help. 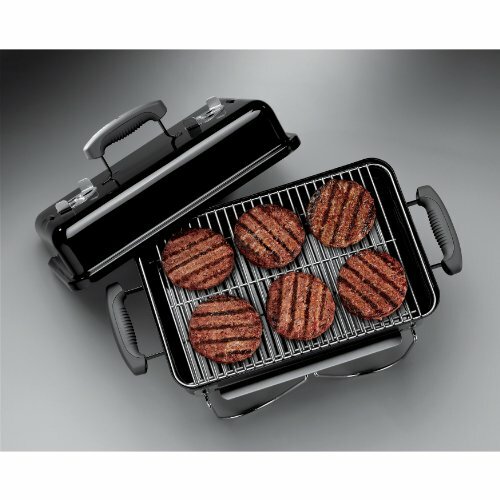 May you find the right one, also check out our review of the best gas grills for more useful information. 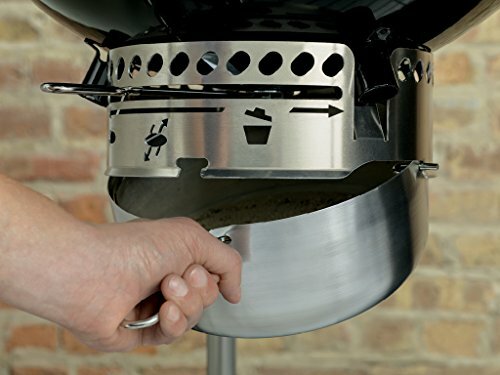 Thank you for reading this! 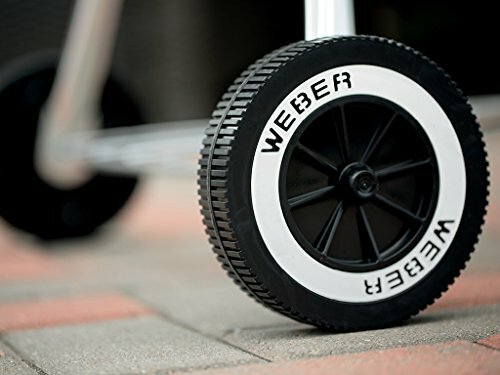 Copyright © 2018 ‧ BestofGoods.com WordPress, ALL RIGHTS RESERVED. 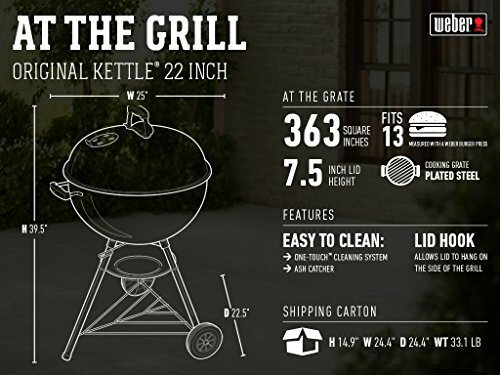 BestofGoods.com is a participant in the Amazon Services LLC Associates Program, an affiliate advertising program designed to provide a means for sites to earn advertising fees by advertising and linking to Amazon.com.